Today we are going to learn to crochet a fisherman’s stitch. 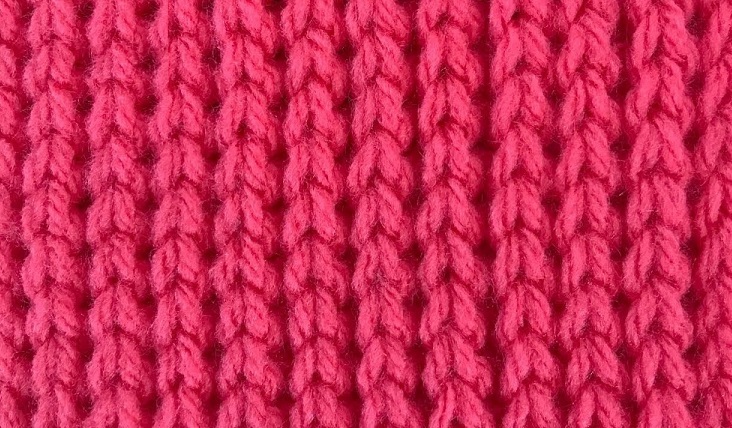 Sometimes this stitch maybe mistaken for the knit stitch and a lot of people use heart stitch in order to describe this one. The tutorial is in video format and covers all the necessary steps in order for you to learn and completely master the fisherman’s crochet stitch. After learning how to make a fisherman’s stitch you can use it for various projects, like jumpers, sweatshirts, blankets and many others alike. Follow the instructions carefully, take your time and we promise that you are going to complete the project without any problems arising. Share the tutorial so than we can reach many more crochet enthusiasts.